‍ Hillcrest is a community of rolling hills, manicured lawns, red brick colonials and ramblers. The Hillcrest neighborhood is full of civic-minded, people, who love their neighborhood. Hillcrest, once considered a suburb of Washington, D.C., is often referred to as the best-kept secret of Washington. 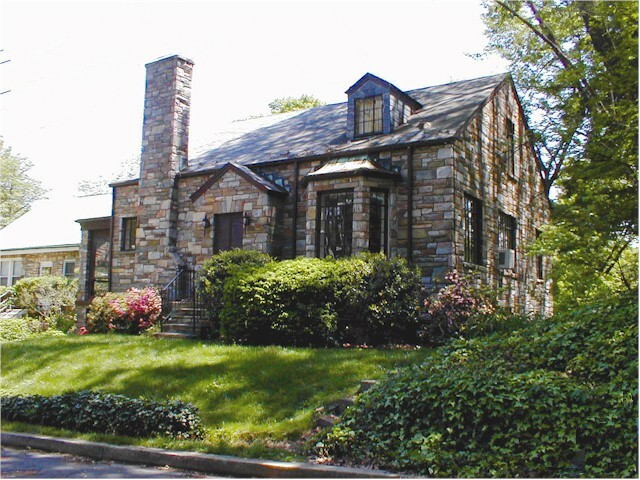 Overlooking the Capitol on the northwest and Oxon Run Valley, Maryland, on the southeast, the drives and scenery of Hillcrest are a source of pleasure to motorists and walkers alike. The surroundings are becoming more attractive each year with the well kept lawns and gardens, along with the natural beauty of the oaks, maples and dogwoods which flourish in Washington. Bus transportation is convenient. Metro bus service provides direct transportation to and from downtown or Potomac Avenue Metro. The Naylor Road Metro stop is in easy walking distance from Hillcrest.